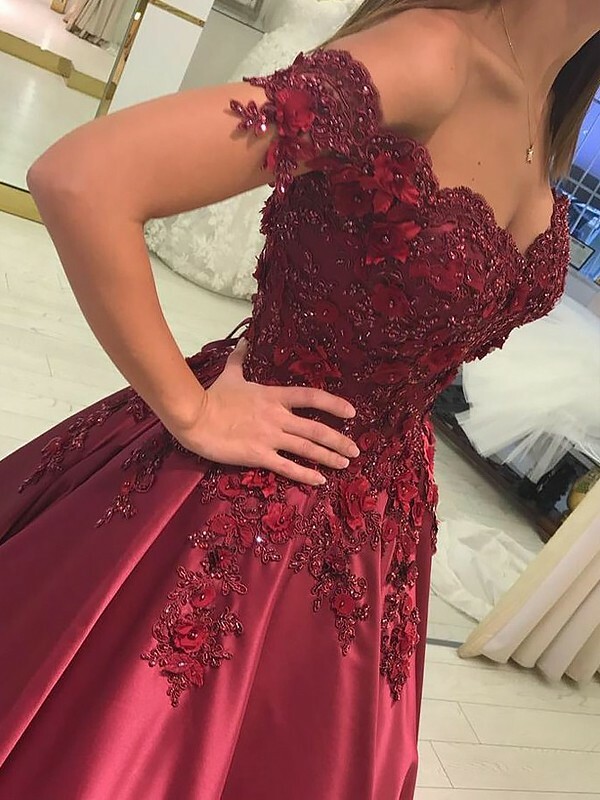 Cheap Burgundy Satin Off-the-Shoulder Ball Gown Floor-Length Dresses in Evening Dresses - Special Occasion Dresses at Bonnyin.com.au online Australia with high quality and affordable price. Loved the look and comfort of this classic dress that I wore as a wedding guest. Green color is beautiful! I ordered it about 2 weeks before my event and it arrived with plenty of time! The quality is fantastic and the fit was great! 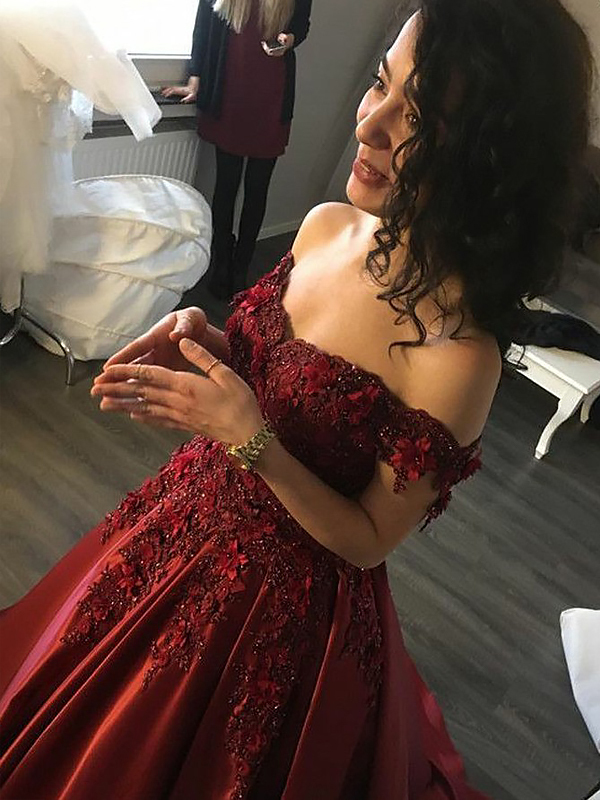 This is the most beautiful dress. It for perfectly, it arrived early, the seller was super easy to work with and costumized it for me with no extra charge, it was true to color. 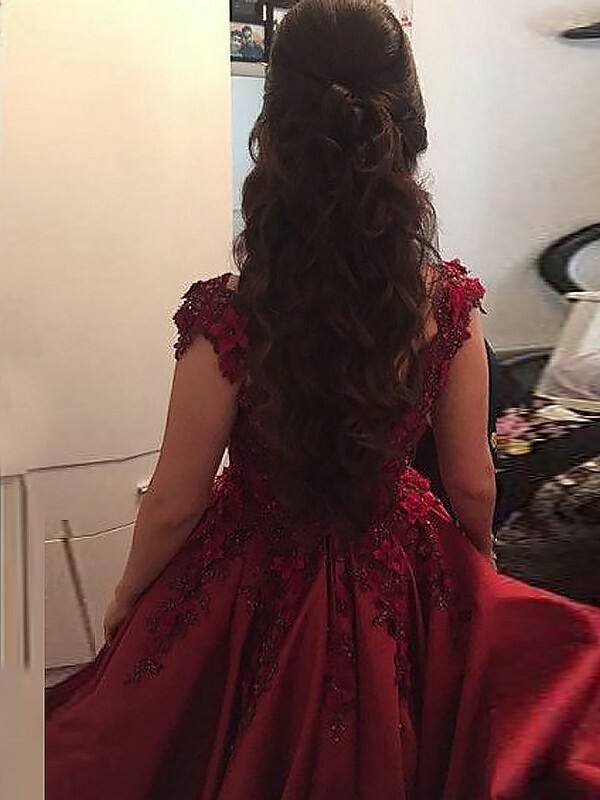 I love this dress I never want to take it off!